Whether it’s a weekend getaway or a weeklong vacation, domestic travel in 2019 will not disappoint. From hot restaurant scenes to trendy art exhibits, traveling within the United States has never been so exciting. Ranging from up-and-coming municipalities to well-known metropolitan areas, here’s a list of the ten cities you need to visit in 2019. 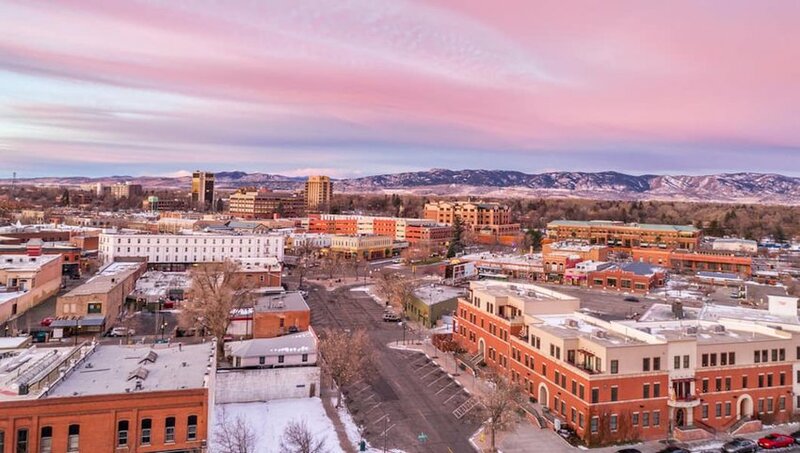 There’s no doubt that Denver has recently become the darling of Colorado, but visitors to the Centennial State should not discount its up-and-coming neighbor, Fort Collins. Only an hour’s drive from Denver, Fort Collins is a fun city — plain and simple. Beer aficionados can take a tour of the city’s original craft brewery, New Belgium Brewing, before choosing between 27 other brewpubs. Gamers will love the arcade games at Pinball Jones, while foodies can grab a bite at one of the city’s many farm-to-table restaurants. And if the outdoors are calling your name, hike up Horsetooth Rock or spend an afternoon by the Cache la Poudre River at Picnic Rock. After the devastation brought on by Hurricane Maria in 2017, the city of San Juan is once again thriving and open for tourists. 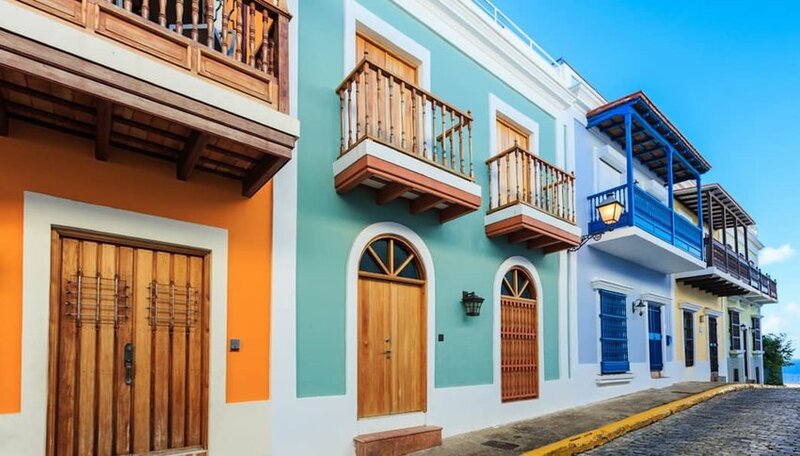 Vacationers looking to escape the monotony of everyday life will be entranced by the colorful streets of Old San Juan, a vibrant district filled with shopping, restaurants and bars. Beach-goers and sun-worshipers will enjoy Condado Beach, an urban playa with plenty of sand and a strong current for surfing. A visit will pour some much-needed tourism dollars into the country and some much-needed tropical love into your soul. Sitting in the shadow of Mount Bachelor, Bend is a dream city for anyone who loves the outdoors. With easy access to a national forest, and a river running right through town, Bend’s motto boasts “it's where you go to play.” Depending on the season, visitors can fish, paddle, ski and bike in the glorious rivers, mountains and woods of Oregon. After a day in the great outdoors, make sure to stop at Deschutes Brewery for a Mirror Pond Pale Ale or grab a bite at the Airstream-converted food truck, Spork. And with only 12 inches of rain a year, the sunny weather in Bend is a refreshing respite from the rain and fog along Oregon’s coast. 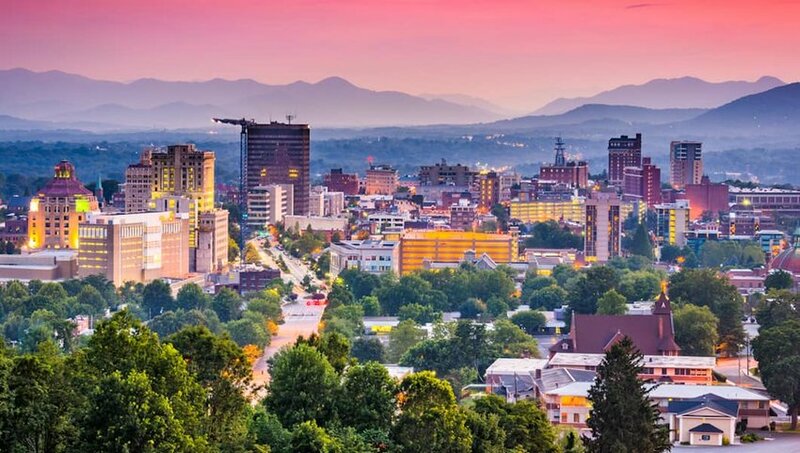 An eclectic and vibrant city nestled between the Great Smoky and the Blue Ridge Mountains, Asheville is an epicenter for artists and art-lovers. From nightly live music to talented street performers, the town’s energy is buzzing with creativity. The city is an art piece in itself, with visual art decorating the streets of downtown and several art galleries showcasing new and talented artisans. Every Friday night the city hosts a drum circle, a free event that embodies the true essence of Asheville, with locals and tourists gathering to dance, drum and enjoy the rhythm of the city. 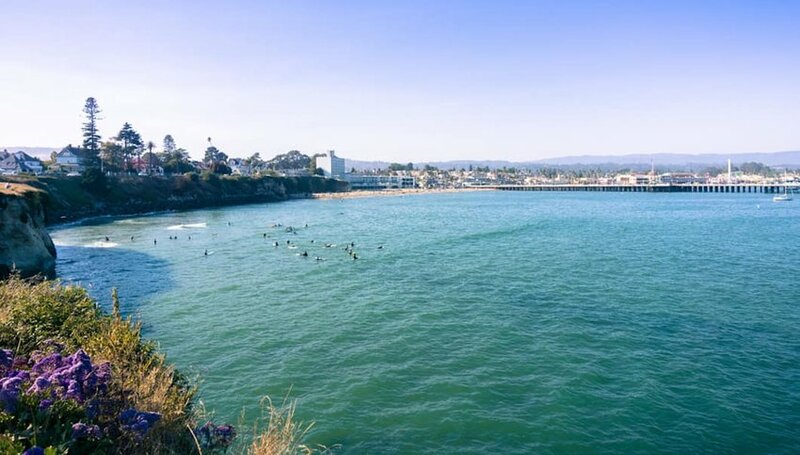 If you have just one California city to visit in 2019, then Santa Cruz should be it. A surfer’s hamlet tucked along the stunning coast of Monterey Bay, Santa Cruz offers the best of California — gorgeous beaches, delicious food and a beach boardwalk amusement park. What more could one ask for? In one weekend you can visit the wharf to look for sea lions, watch the sunset at Natural Bridges Beach State Park and kayak around the bay. Plus, the mountains around Santa Cruz have 62 wineries for wine-tasting galore, and the small downtown is filled with casual restaurants and breweries. Kansas City — one city, two states and a whole lot of stuff going on. While Kansas and Missouri may often be overlooked as “flyover states,” Kansas City is in the midst of a resurgence. 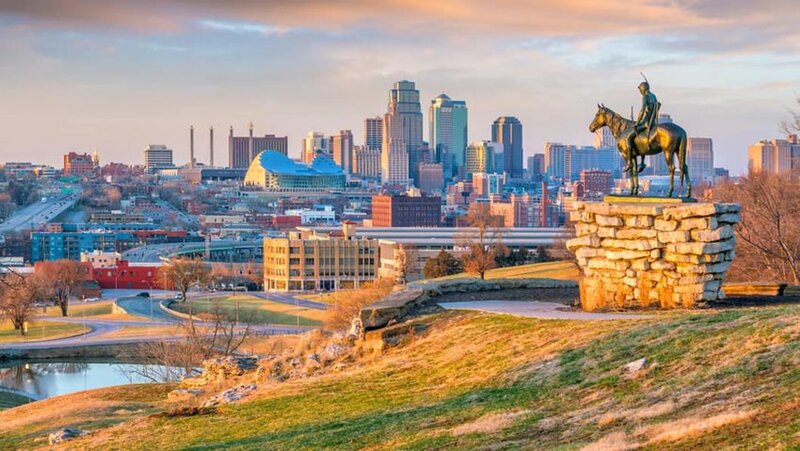 Season Three of the wildly popular Netflix show, Queer Eye, was recently shot in Kansas City, a maneuver that is sure to put this overlooked metropolis on the map in 2019. According to the Kansas City Star, the cast of Queer Eye recently gushed about the city’s welcoming locals and interesting sites. Among other things, the Fab Five noted the Nelson-Atkins Museum of Art, KC’s first-rate barbecue and the nightlife downtown. 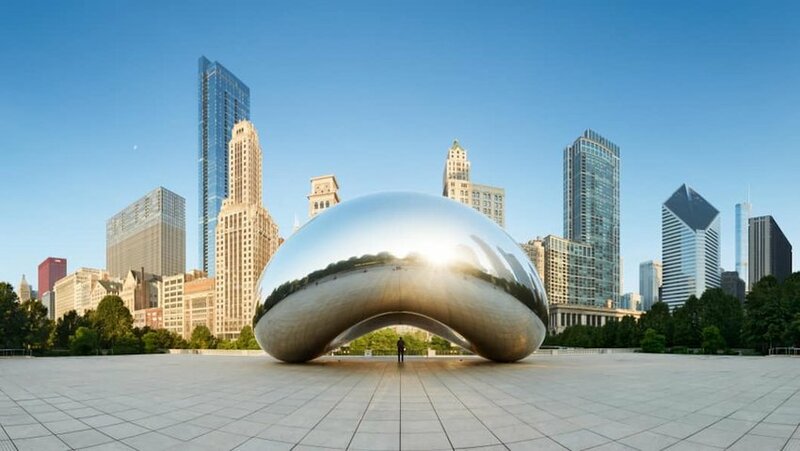 Long heralded to be at the forefront of foodie trends and hot restaurants, Chicago is a place you go to eat. From Grant Achatz’s Alinea to Stephanie Izard’s The Girl and the Goat, Chicago is home to some of the food industry's biggest names. And while these restaurants are undoubtedly exceptional, the heart of the city’s food scene lies within Chicago’s diverse ethnic backgrounds. Whether you’re grabbing a late night snack from the tamale guy, eating pierogis that could rival a Polish grandmother, or chowing down on shwarma, you are guaranteed to have a good meal in Chicago. Even better? Many Chicago restaurants have BYOB policies, making your night out delicious and easy on the wallet. There’s something about a college town that breathes life into a place, and Athens is no different. Home to the University of Georgia, Athens has all the trappings of a fun college town — energetic co-eds, lots of live music and good food and drink. In addition to the lively downtown scene and the raucous football games, however, it’s the history and charm of Athens that make this city a stand-out. 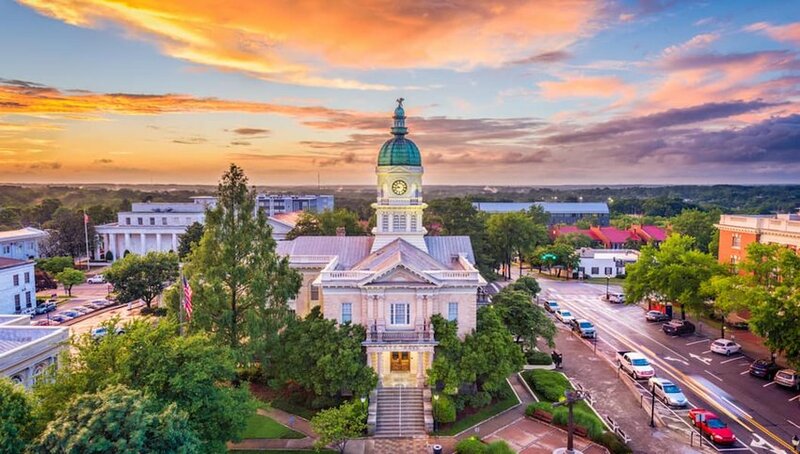 As one of seven cities that was spared burning from General Sherman during the Civil War, the stunning Antebellum architecture is sure to impress. On a nice day, visit The Tree That Owns Itself before strolling through the city’s Botanical Gardens, a 313-acre reserve that is every horticulturist’s dream. 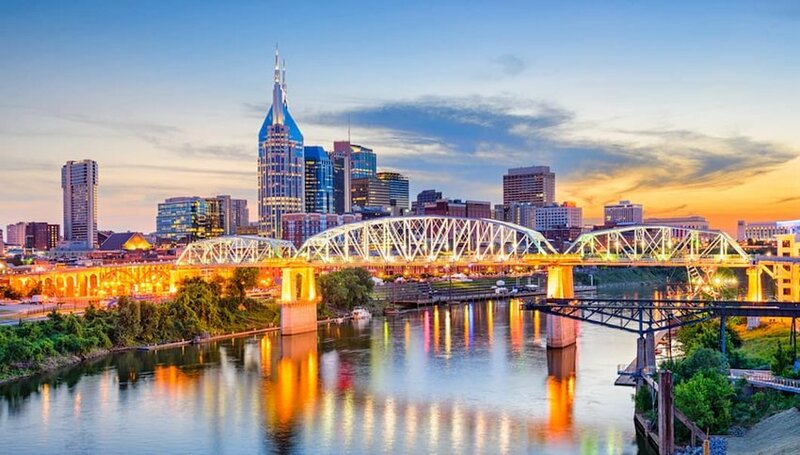 It seems that every year, Americans fall in love with Music City a little bit more, and 2019 will be no different. Aside from being the go-to location for wild bachelorette parties, Nashville is the quintessential city for people looking to listen to music and have a good time. The city is packed with so many music venues it could make your head spin, so first-timers should plan a visit to the Grand Ole Opry and check out a show at the famous Bluebird Cafe. Tootsie’s and Second Fiddle are Nashville’s go-to honky-tonks, while the more relaxed 5 Spot offers Motown Mondays and $2 dollar Tuesdays. 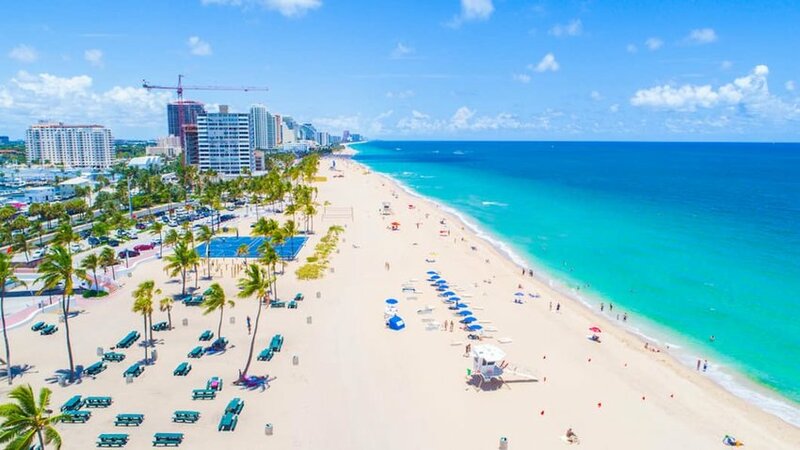 Situated on Florida’s eastern coast, with Miami to the south and Palm Beach to the north, Fort Lauderdale feels like a hidden gem. With 23 miles of beaches that are virtually empty, craft breweries around every corner and a budding restaurant scene, Fort Lauderdale is seriously happening in 2019. Fat Village is a converted warehouse district that now houses art galleries, studios and street fairs, and hosts a monthly Saturday art walk to showcase new exhibitions. For a unique night on the town, visit the Wreck Bar for a live mermaid show or watch the moon rise at the Ritz-Carlton’s stylish full moon party.